MAKE AN OFFER! Highly desirable community of Estates at Bridle Ridge . Enjoy this custom built home with 5 Bedrooms and 3.5 Baths on almost 1.5 acre with a gorgeous in ground pool. This home features an open floor plan with a large living room, dining room, kitchen with plenty of cabinets and a sun room. There is a first floor master and even larger master on the 2nd floor with a custom walk-in master closet and office area. 3 additional bedrooms on the second floor as well as a walk up attic. There is a home audio system, spacious decking and a raised garden. This is a perfect home for entertaining. Community permits horses. This is a MUST SEE property, you will be happy you did! Bank Controlled. Listing Broker: Mann & Sons, Inc.
DIAMOND IN THE ROUGH. The home of award winning landscape architect featuring plantings, water features, hardscape, night lighting & nursery irrigation - all prime for recovery; to once again punctuate and add flair to this rare Lewes Homestead; with home business and/or subdivision and redevelopment opportunities. To the best of our calculations, 132 New Road may qualify for three Sussex County lots or seven City of Lewes lots. Although annexation, subdivision and connection to City water & sewer may all be possible, the Seller is not in a position to entertain contracts contingent upon annexation and/or subdivision approval and cannot guarantee same. All contracts subject to third party approval. Enjoy the stunning and expansive ocean views and sunrises from this direct oceanfront 3 bedroom property located on the 20th floor. At 1512 sq. 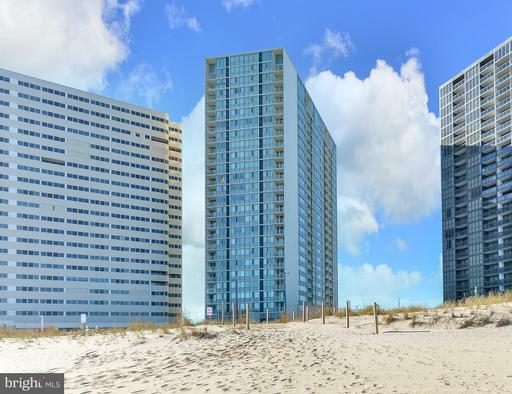 ft., this condo offers plenty of room for entertaining and bonus ocean views from inside! The Quay amenities includes heated outdoor pool, year round indoor pool, 3 elevators, exercise room, large game room/arcade, tennis and on-site management. Building upgrades and improvements have included re-coated the facade, sprinklers added in the units, sliders, windows, roof and the condo fee includes Cable and WiFi. Located at 107th St, many restaurants, shopping and entertainment are call close by. 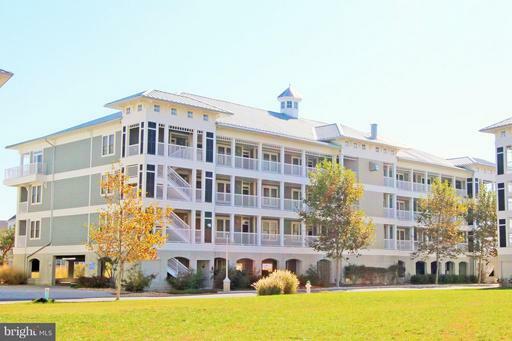 What an opportunity to own a 3 bedroom direct oceanfront condo in Ocean City, MD! LIFESTYLE...if that is important to you, then call Bay Colony home. This bayfront community on the Indian River Bay offers clubhouse, pool, beach, tennis, pickle ball, large deep water boat slips marina w/ floating docks and all with low HOA fees. 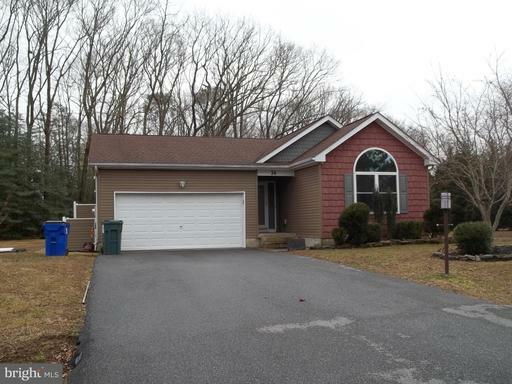 Next to Cripple Creek Golf Course and a short drive to Bethany Beach. This 3,466 sq. 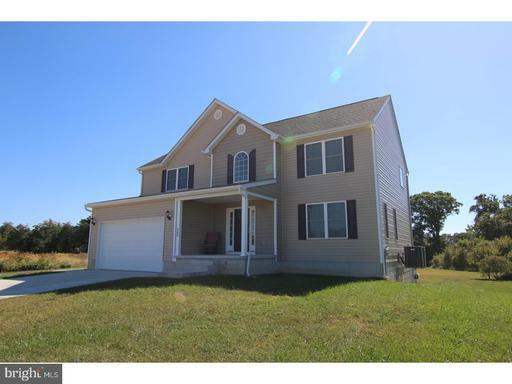 ft. home has the ideal floor plan for the family or entertaining large groups. 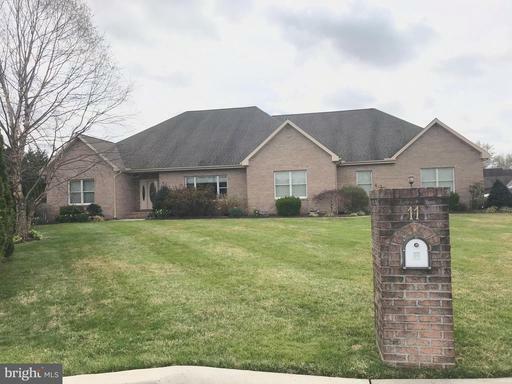 Make yourself at home with the 2 story vaulted family room complete w/ wet bar & gas fireplace, adjoining the large island kitchen with eat-in area, a 4 season sunroom and first floor master suite. Separate dining room & living room with hardwood flooring for more entertaining area. Three additional bedrooms and a loft upstairs enable you to have your own space. A full basement provides so much storage space along with the 2 car garage and private back yard with large deck and hot tub. Bay Colony is ideal for year-round or seasonal living. 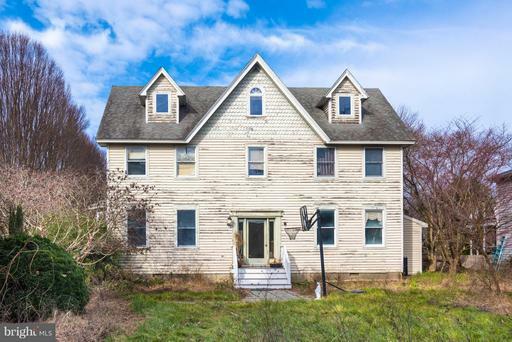 Spacious home on a 1-acre lot! The boundless living space includes a Solarium with lots of natural light, a formal Living and Dining Room, and a Kitchen with stainless steel appliances. There are 4 spacious bedrooms. The Owner's suite features a private bath with tile on the floor, shower and tub surround. The property does need some cosmetic updating. LOCATION LOCATION LOCATION. Right off of route 1 is a beautiful home on a half acre in a much desired no HOA community. This all on one level house offers an open concept living room, dining room, and kitchen located in the center of the house. The master bedroom stands alone on one side of the house, while the other 2 bedrooms are on the opposite side of the house. A 2 car garage offers ample storage for your beach essentials. A huge back porch is private for all of your summer cook outs with plenty of yard space to add a pool or a shed. The manicured yard offers lush trees lining the boundaries that keep the lot very private. THIRD PARTY PROCESSOR REQUIRED. SEE ATTACHED DISCLOSURES THAT MUST BE SIGNED AND PRESENTED WITH ALL OFFERS. This is a go and show property. 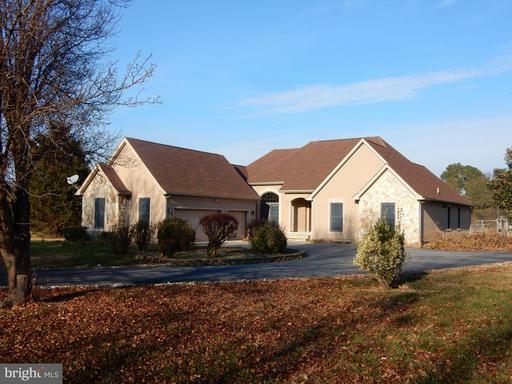 Beautiful custom built ranch home on quiet cul de sac in Moores Meadows. The unique floorplan has a spacious kitchen at the center with all living spaces around it. Three large bedrooms ALL with en suite baths and walk in closets. High end finishes throughout and meticulously maintained. Lovely deck overlooking the private backyard. This is a short sale and property is being sold in AS IS condition.